If you are looking for compact car hire, then the choice offered by Enterprise Rent-A-Car is sure to exceed your expectations. Enterprise has a great range of three-door hatchbacks, all from leading manufacturers. The dashboard tells you all you need to know in a way that is easy to understand, and controls are designed to make driving easy. This makes these cars manoeuvrable and great for squeezing into that last parking space. Whether you are zipping around town or taking a leisurely drive into the countryside, you will be impressed by their fuel economy and smart, comfortable interiors. Don’t let the word compact fool you, either. These cars are ideal for two people who aren’t planning on a lot of long distance or motorway driving. And don’t worry about luggage; the generous boot offers more than enough space for two overnight bags or a suitcase. You can even fit in a golf bag or two, or a couple of sports umbrellas. For comfort, space, economy and convenience, it is hard to beat a compact car for those short to medium length journeys. Enterprise’s customers hire compact cars for all kinds of reasons. Some are parents whose own car has let them down. If you have ever experienced this, you will know the problems it can cause. How are you going to do the school run, let alone get yourself to work in the next town or nearby city? 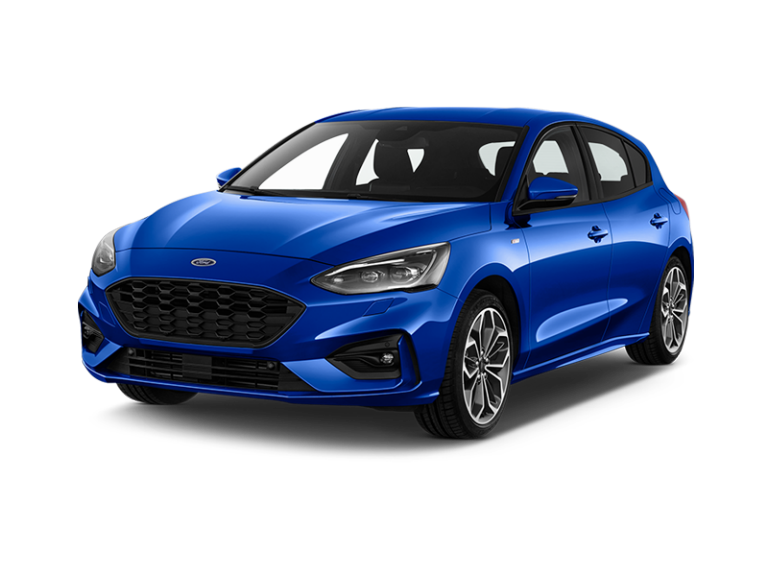 Let Enterprise solve your problems by hiring one of their compact three-door hatchbacks at a very competitive rate for as long as you need it. 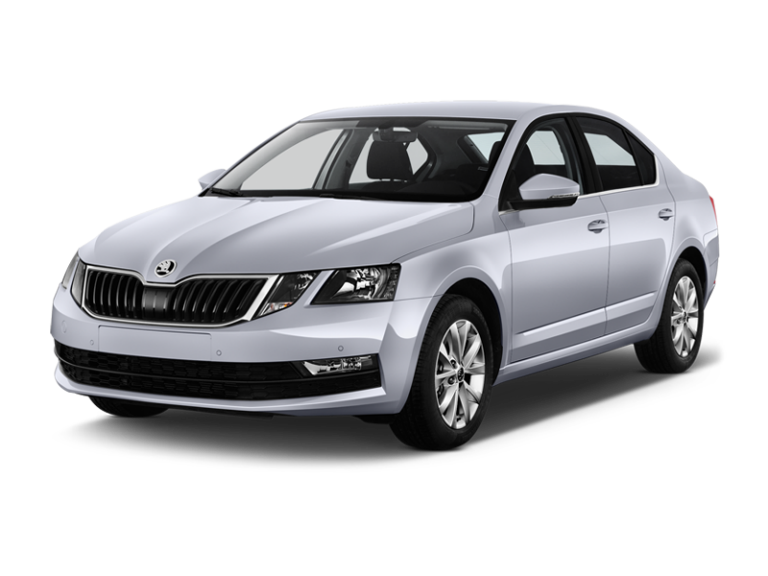 Or perhaps you are someone who is travelling and has arrived in an area by train or plane and want to hire a car so that you can explore the surrounding area – a compact car should meet your needs very nicely. People often hire cars simply to save the wear and tear on their own vehicles, particularly if they know they are going to be doing a lot of running around, for example, before a wedding or a big celebration when there are lots of things to pick up, people to collect, etc. Remember, with Enterprise, you get great backup from their expert team should you need it. With a great choice of small cars and highly competitive prices, why not take a look at compact car hire from Enterprise – they have lots to offer.